Capcom have announced at the Tokyo Game Show that they will be joining the world of competitive shooters with Resident Evil: Umbrella Corps. 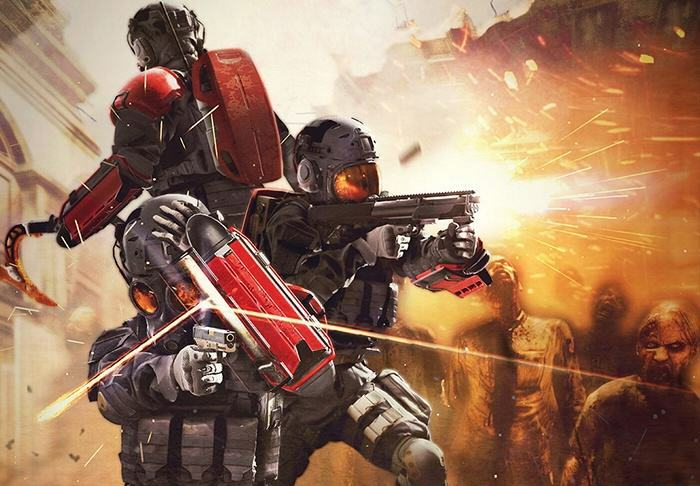 According to Capcom, Resident Evil: Umbrella Corps will be a third-person shooter set in the Resident Evil universe featuring quick, intense online matches in compact battlezones. Playing as hired Umbrella mercenaries, two teams will face off in fast-paced game modes like One Life Deathmatch, whilst also trying to avoid Resident Evil‘s staple zombies. As well as the usual guns and grenades, players can be outfitted with weapons like: the Brainer – an axe that can be used for a one hit kill, Tactical Shield – used for holding up the walking dead as a zombie shield, Terrain Spikes – used for climbing and trampling enemies, and the Zombie Jammer – a device that repels zombies while active. 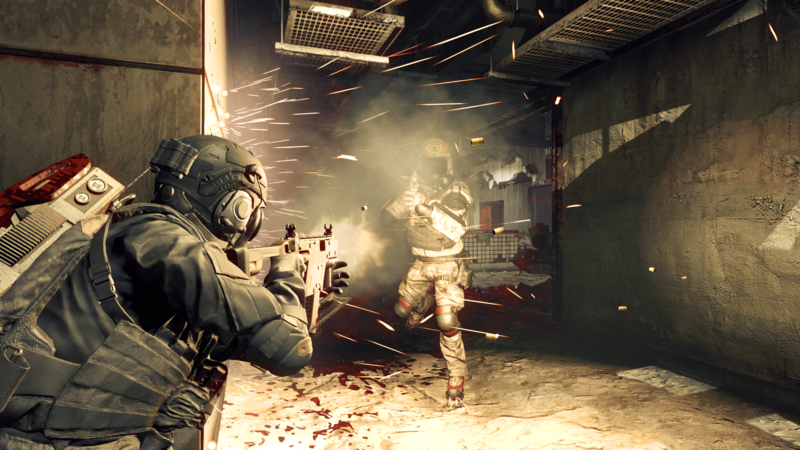 Resident Evil: Umbrella Corps will be on Playstation 4 and PC, releasing some time in Early 2016 as a digital download costing £29.99.